YEAH!! HENRY'S MINI VAN PROJECT HAS BEEN FUNDED!! HENRY HAS A MOBILE UNIT THAT HAS WHEELCHAIR ACCESS AND LIFT CAPABILITIES!! 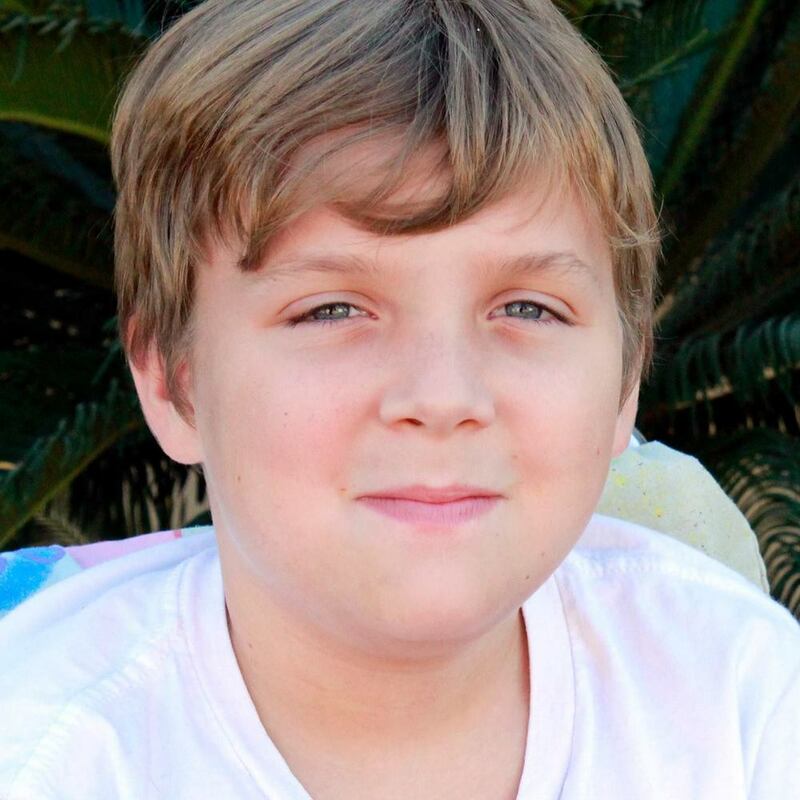 Henry Smith is a 9 year old boy who fell and fractured his right leg. Henry is now wheel chair bound and he is also selectively mute. Due to a diagnosed terminal disease called Duchene Muscular Dystrophy, Henry might never walk again. The fundraiser is to help purchase a wheel chair accessible van to transport Henry with ease. The Smith family has medical bills which is causing them financial hardship and hence impossible for them to afford anything else. Henry's Mom Kelly continue to lift Henry in and out of their unreliable car which sometimes leaves them stranded on the way. Kelly also has a really bad back pain. Let's put our words into action!!! Every donation is not too little or too large a sum. Your help and Donation to this family is greatly appreciated. WHILE you are here, please check out the AYD&H Foundation shop for Henry's T-Shirt and other Fair Trade products to benefit our Urgent Care hospital in Africa and the Youth Programs.